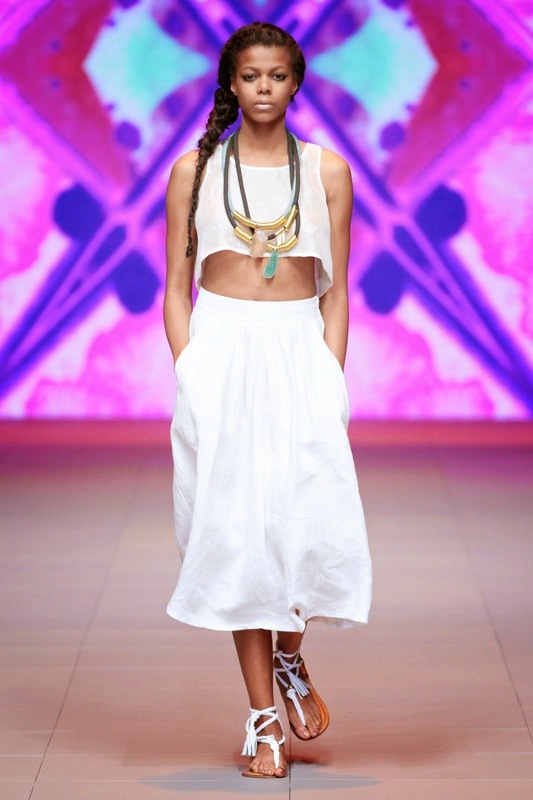 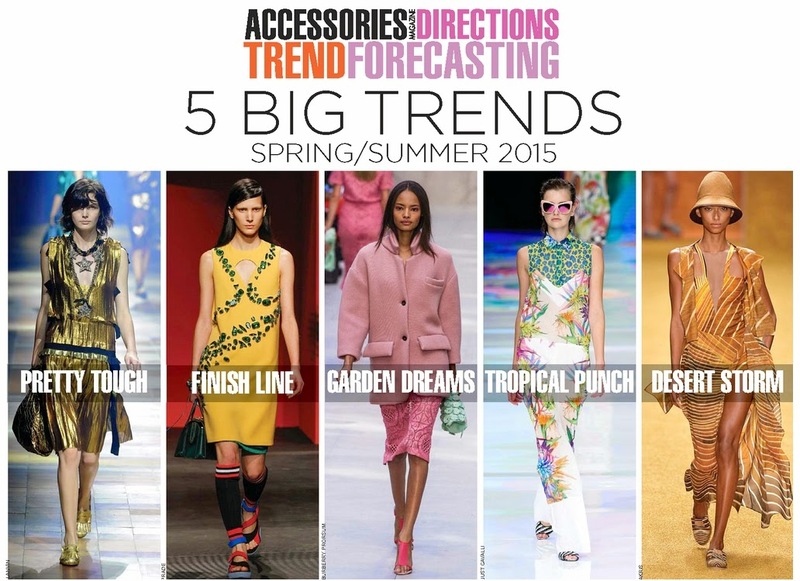 Fashion Studio Magazine brings you the latest trend reports for Spring/Summer 2015. 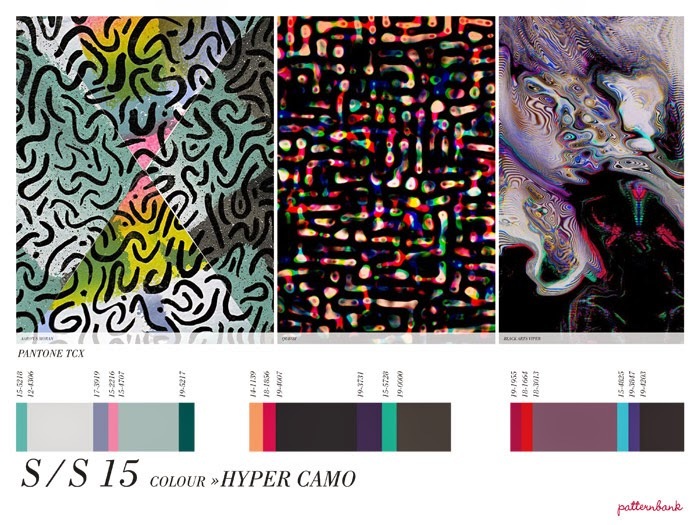 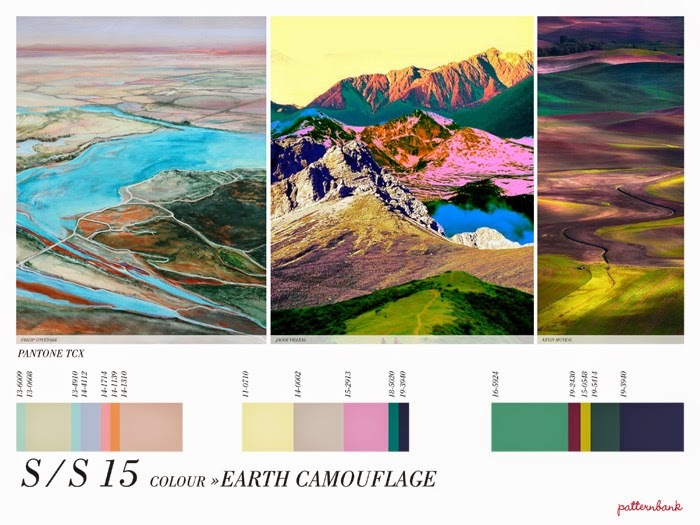 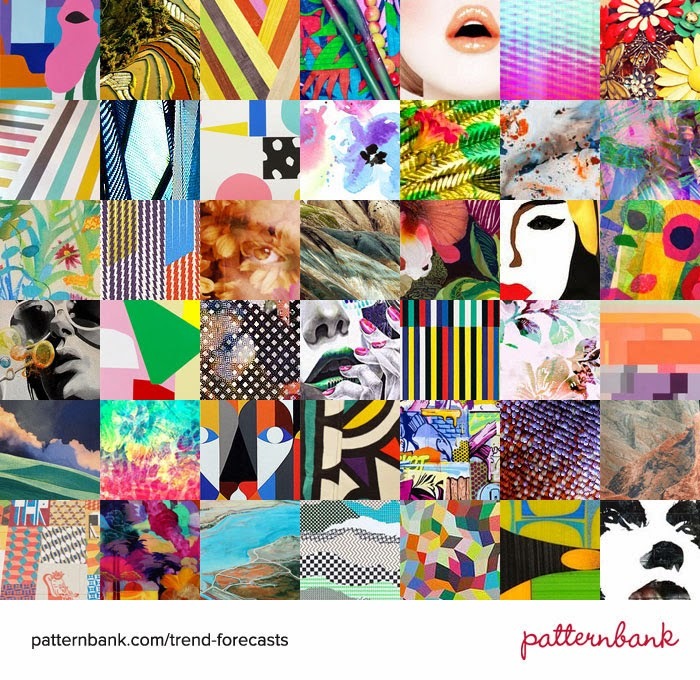 From WGSN to Fashion Snoops, Pantone and Patternbank - get familiar with the most important fashion trends ahead of time. 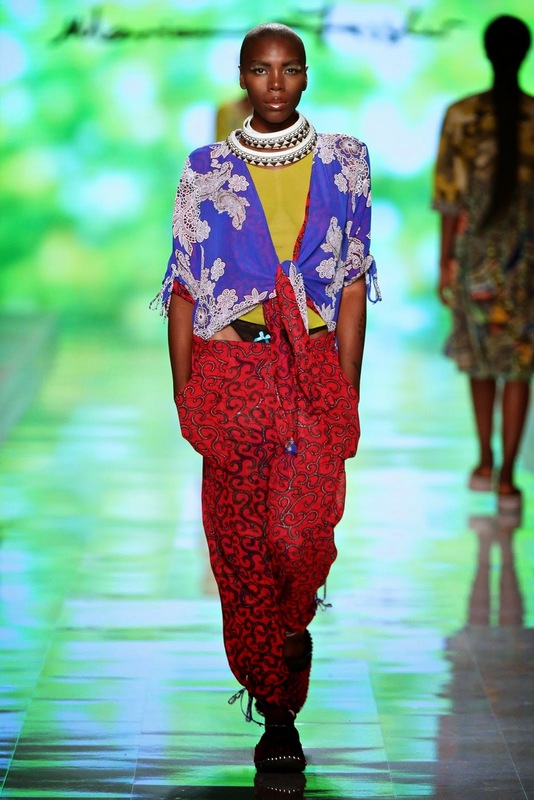 From many different trend reports, we decided to choose our Top 4 influences: Travel Tales, Freedom / African Prints, Going Native and Tropical Fever. 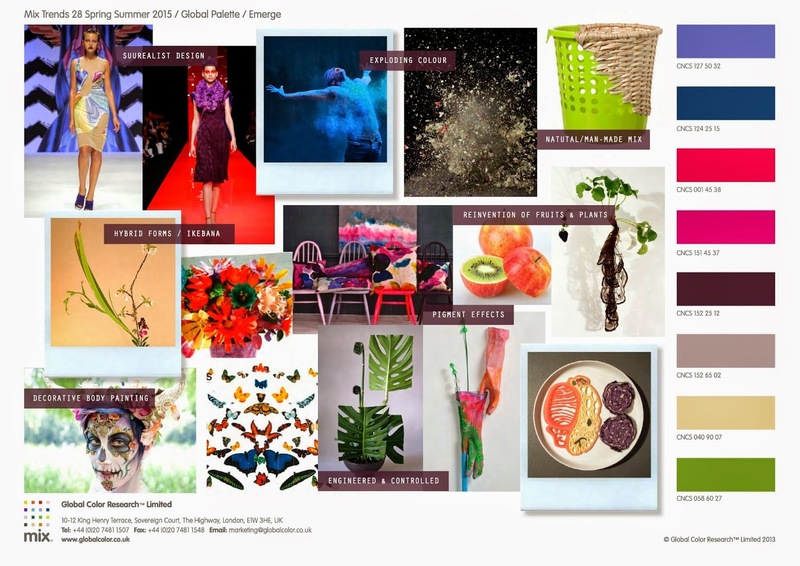 Next summer should be vibrant, exotic and far from ordinary! 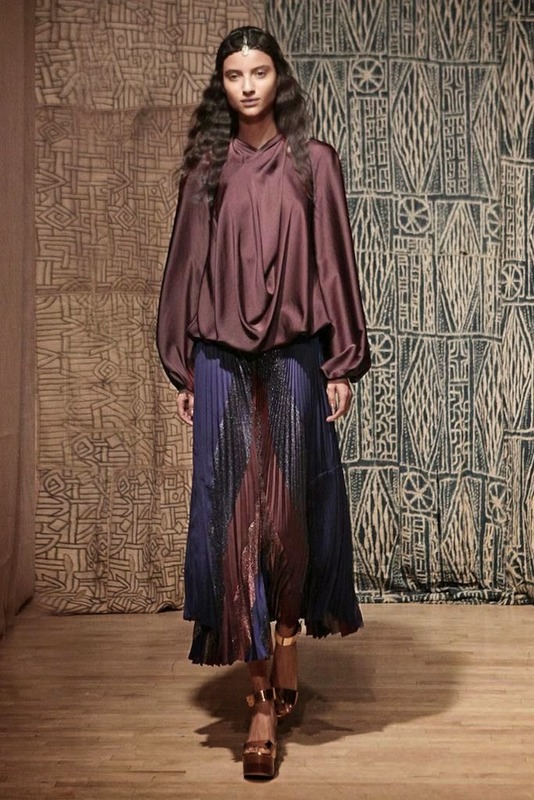 Travelling around the world, searching for new paths, modern interpretation of folklore and tradition, reconnection with nature - that's the essence of Spring/Summer 2015. 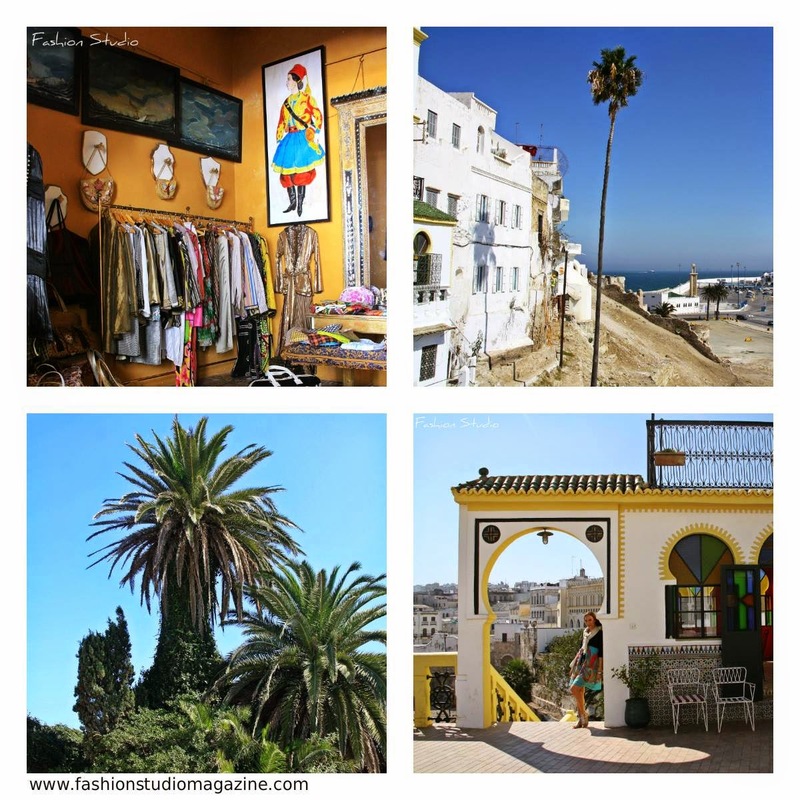 Recommended travel destinations: Havana (Cuba), Koh Samui (Thailand), Tangier (Morocco), Cape Town (South Africa), Rio de Janeiro (Brazil), Barcelona (Spain), Lisbon (Portugal), Paris (France), New York (US). 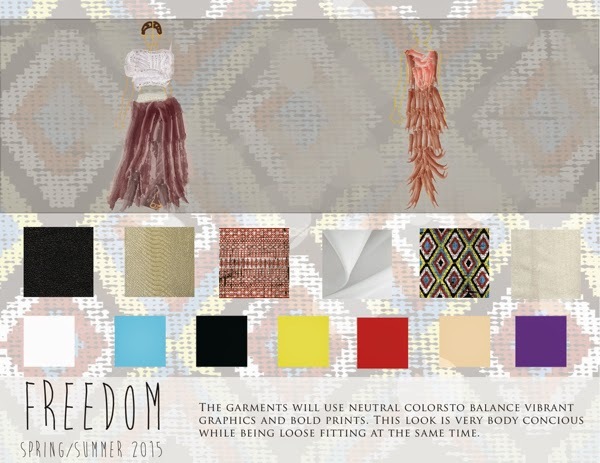 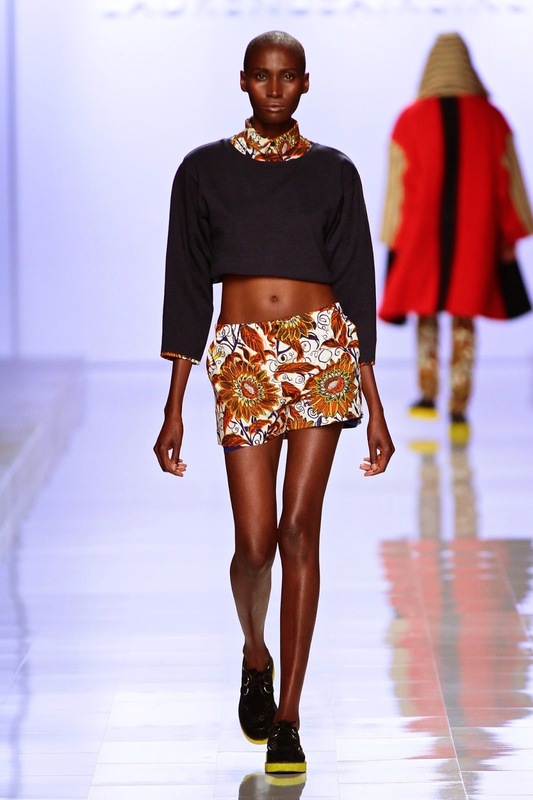 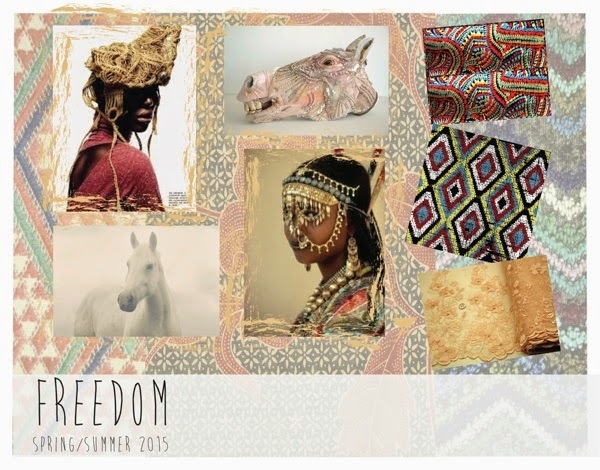 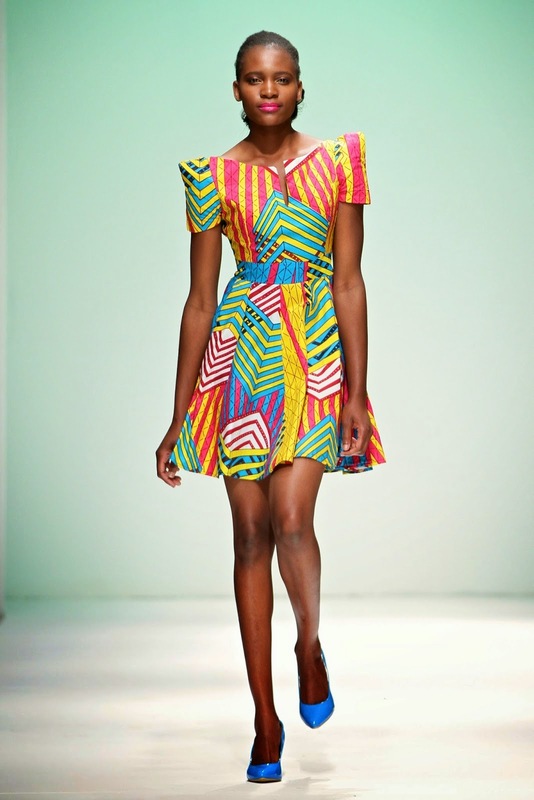 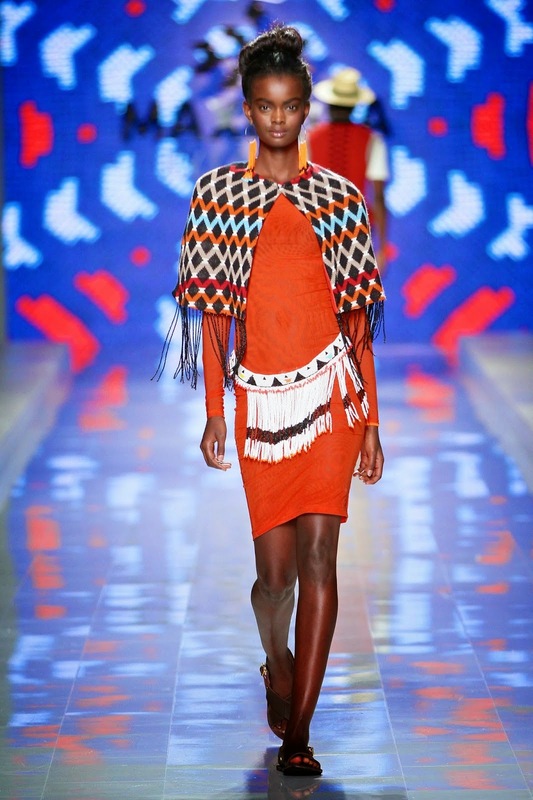 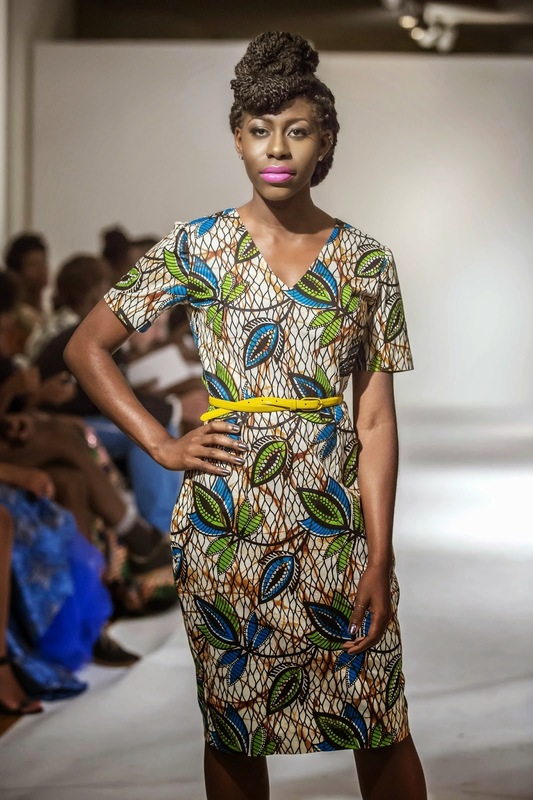 FREEDOM - African inspirations, bold prints and vibrant graphics. 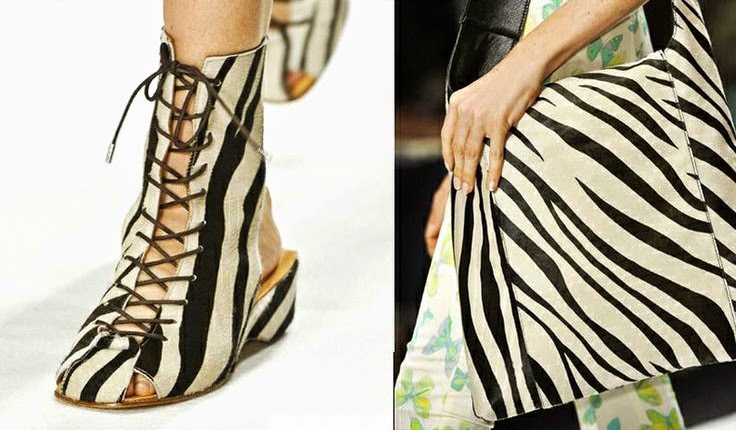 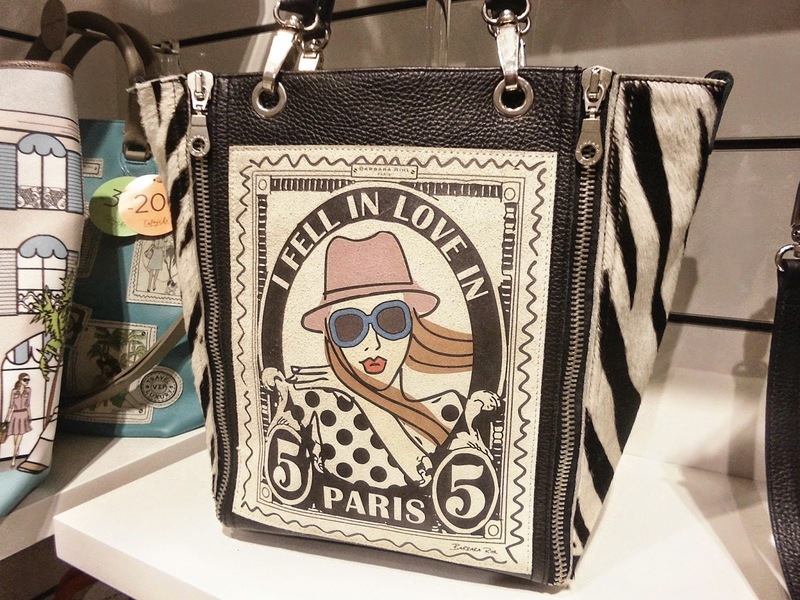 Zebra print is back! 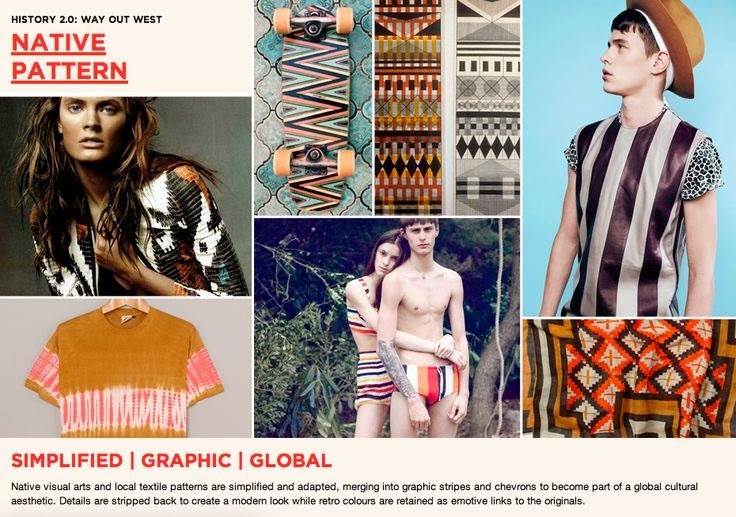 GOING NATIVE - A melting pot of ethnic influences... Retro colours and graphic stripes. 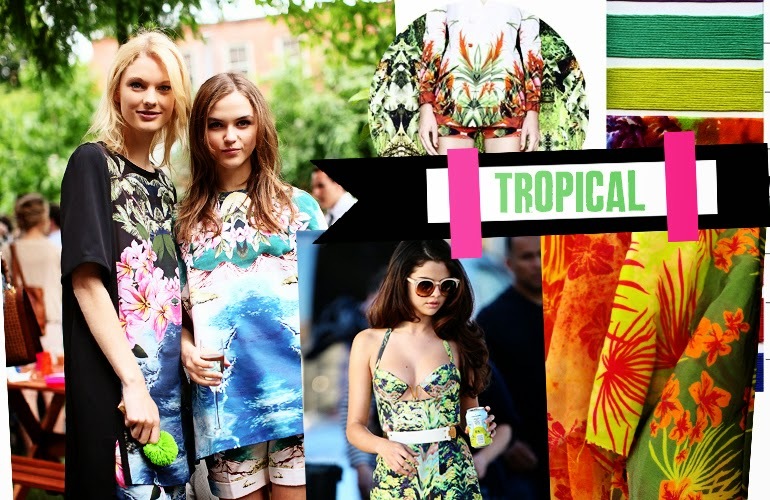 TROPICAL TREND - Everything inspired by the jungle; bright colours and natural prints. 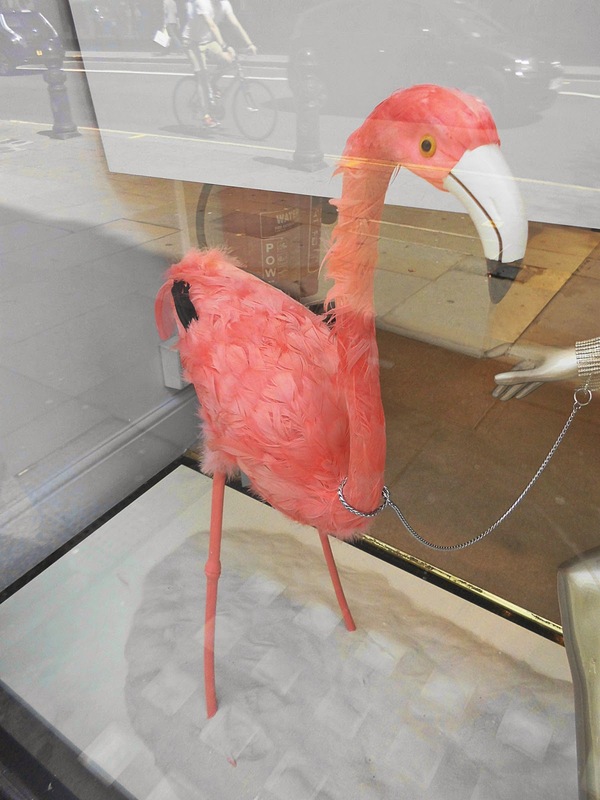 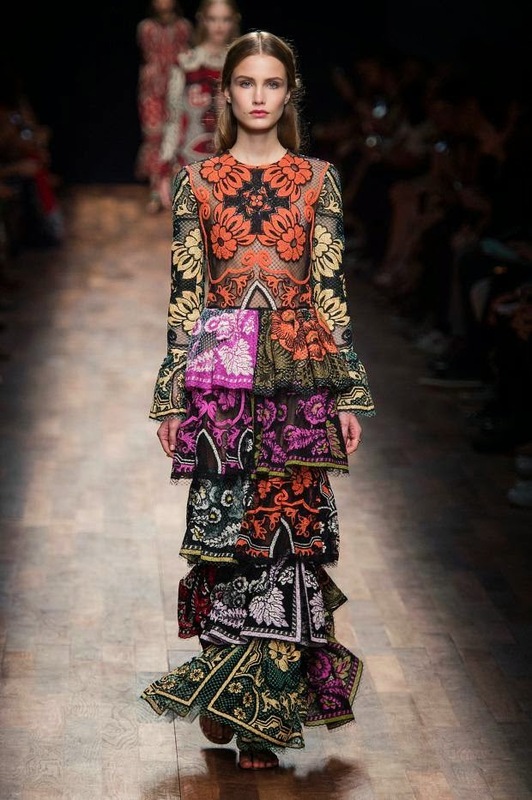 "Milan designers from Etro to Aquiliano. 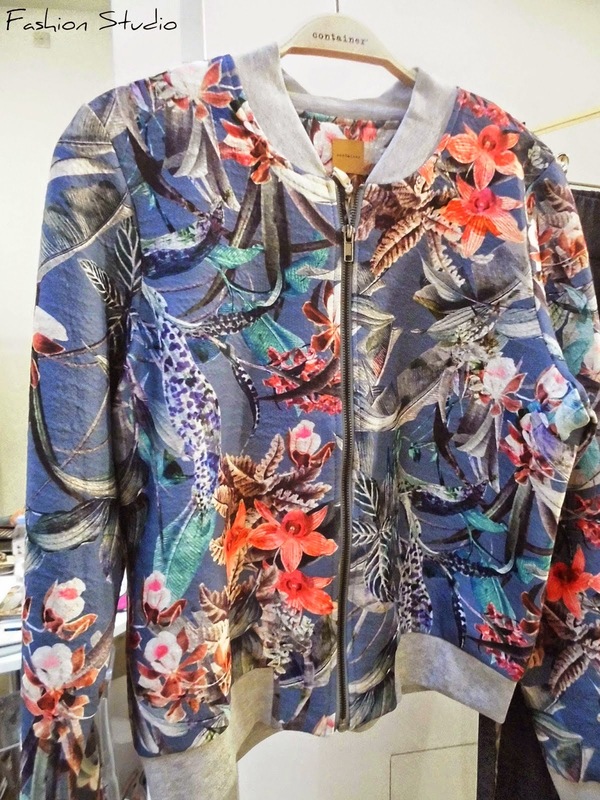 Rimondi and MSGM take on the tropics with a burst of bold colours and prints. 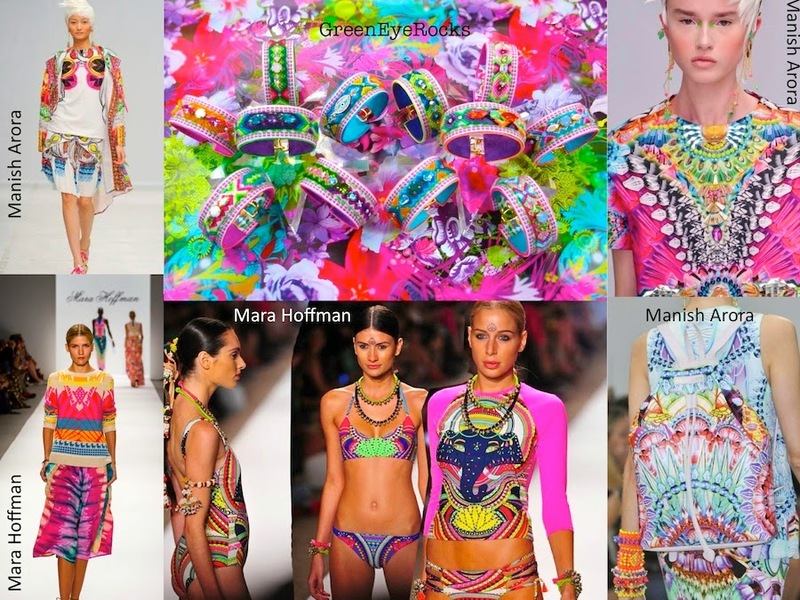 Highlighted patterns center around florals via palms, dark paradise and tropical explosion motifs. 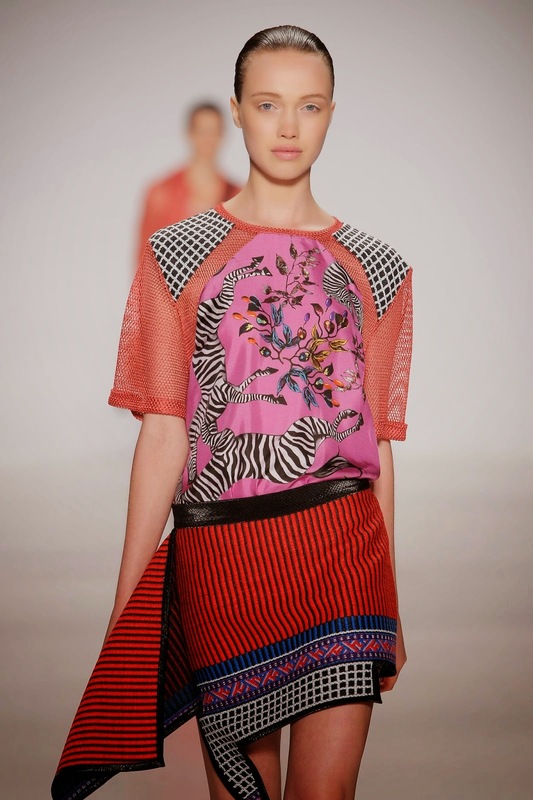 Materials dress up the look from silk satin to printed chiffon, while key items like matched sets also celebrate prints. 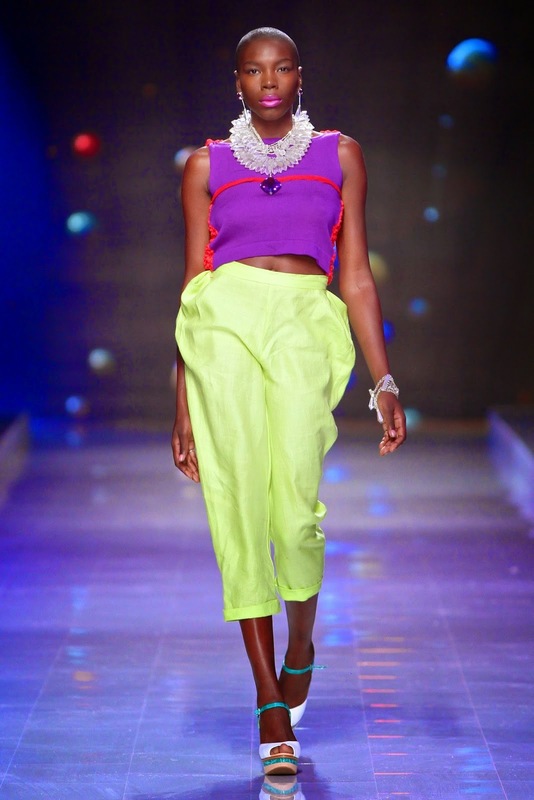 Details include halter necks and slits in terms of silhouette, with more elaborate expressions featuring beading or 3D embellishment."